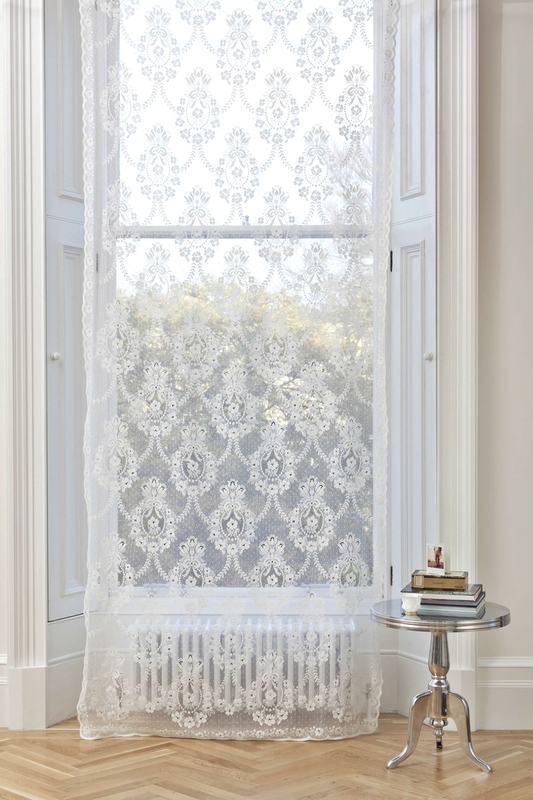 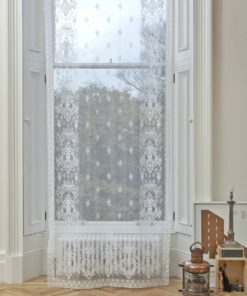 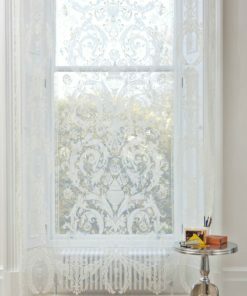 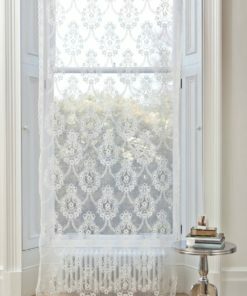 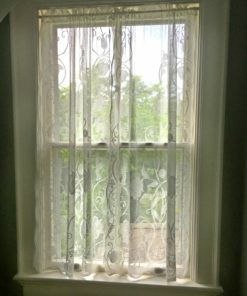 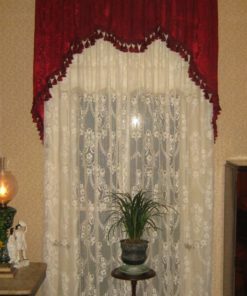 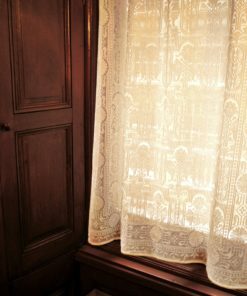 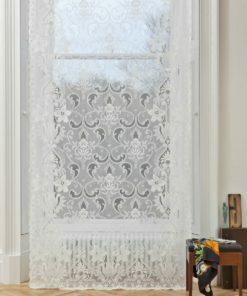 Rhona, from our historic collection of late Victorian and Edwardian cotton lace curtains, features swags and floral garlands in an all-over pattern for a delightful combination of light and privacy that is equally suited to the parlor or boudoir. 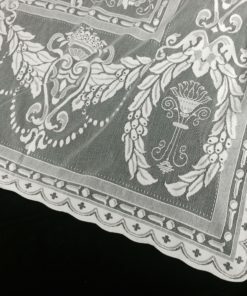 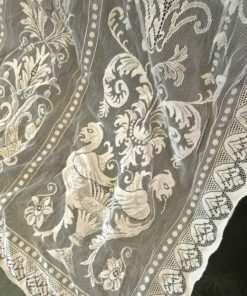 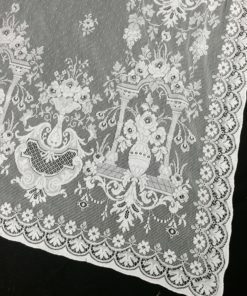 “Rhona”, gorgeous late 1800’s pattern. 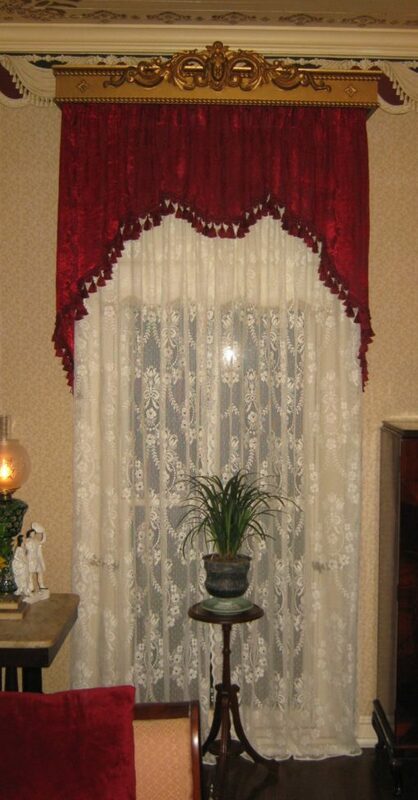 An asset to any Victorian décor. 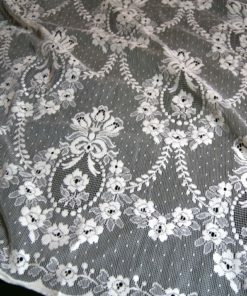 Nice edges and bottom. 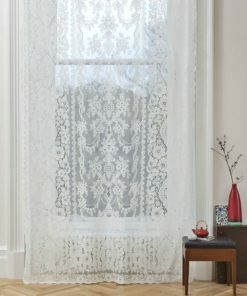 Sheer, but gives enough privacy. 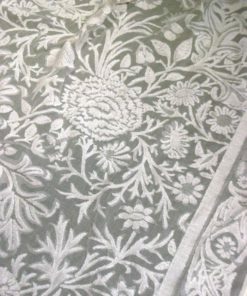 Great lengths and widths. 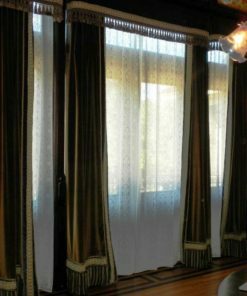 Cannot give enough compliments to these curtains. 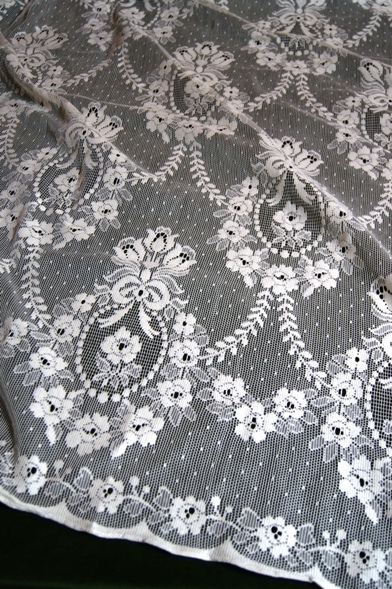 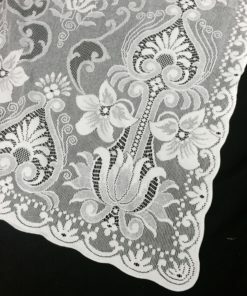 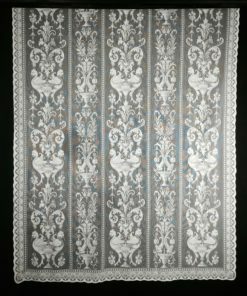 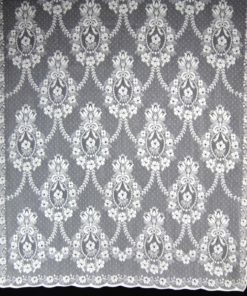 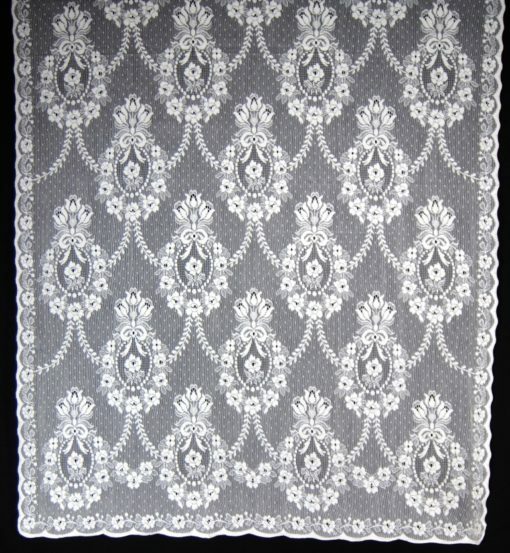 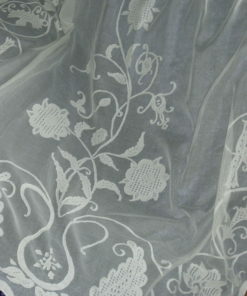 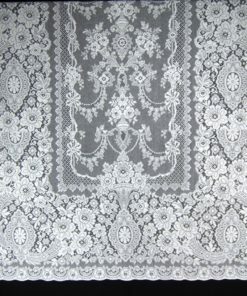 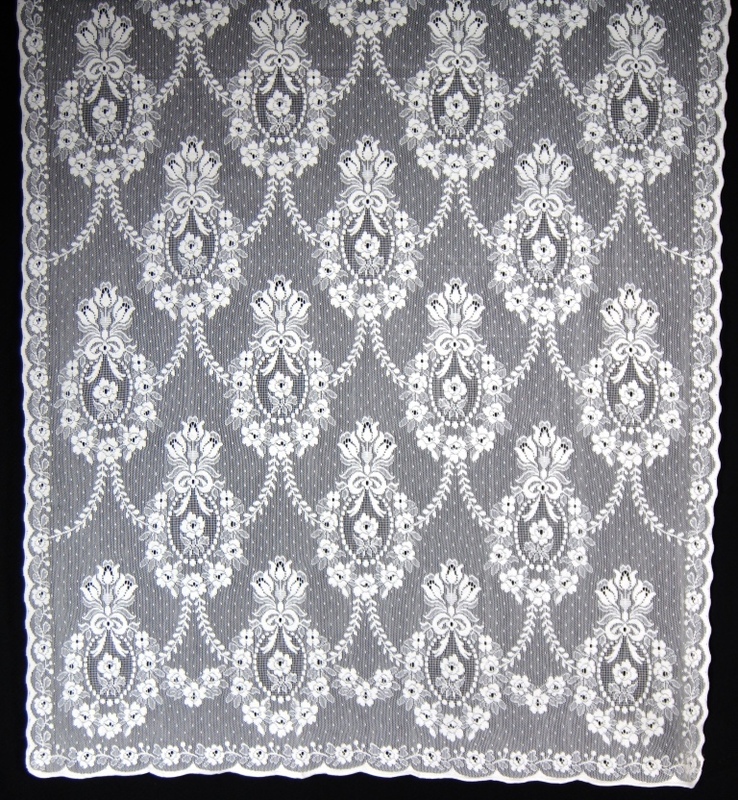 Rhona is a Cooper Lace pattern woven in 10 Point Nottingham Lace with a fabric content of 95% cotton/5% polyester. 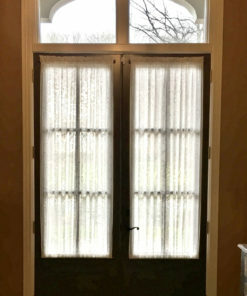 52" x 126", 52" x 63", 52" x 84", 52" x 95"